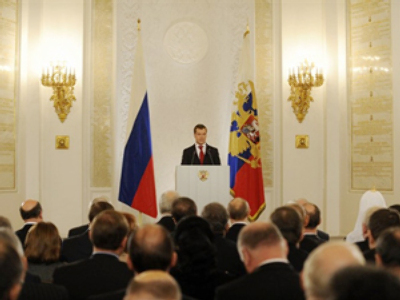 In his first state of the nation address to the Federal Assembly, Dmitry Medvedev proposed a set of political reforms aimed at widening peoples participation in politics and encouraging more political competition. "It is obvious that this block of initiatives, voiced by the president in the address to the Federal Council, was significantly reduced. That completely satisfied both the ruling party, United Russia, and the opposition parties, because the latter in turn expected less radical initiatives form the president. Some of the current proposals will lead to drastic changes in the election system in the regions that had been deliberately built for the ruling party. 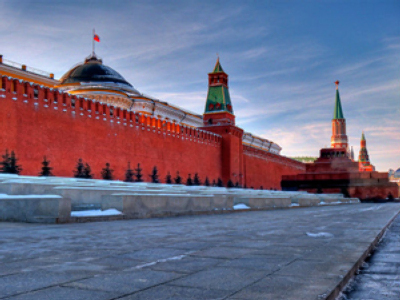 That should give more chances to at least two other major parties – The Communists, and Fair Russia – to increase their presence in the regional parliaments. The president also said he would try to deliver guarantees to minor opposition parties in creating factions in the regions. Finally, the president proposed to significantly facilitate the pre-election period legislature and make the election campaigning easier and fairer. All these measures are indeed very good and efficient, but only in case they will be properly drawn up by the institutions responsible and also in case they won’t be blocked by the ruling party in the State Duma. 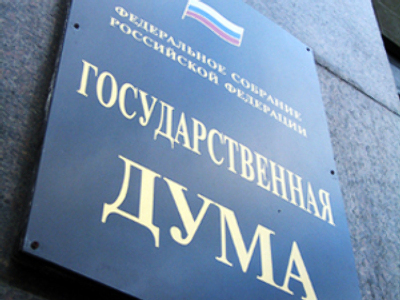 As we know, United Russia has huge lobbying resources and blocks all kinds of initiatives that are directed at limiting its influence in regional parliaments. 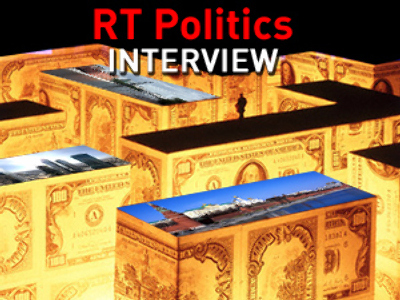 However, if the president manages to pass his initiatives through the lower chamber of parliament, the upper one will accept it right away – since it is mostly controlled by Fair Russia, which is interested in these steps. 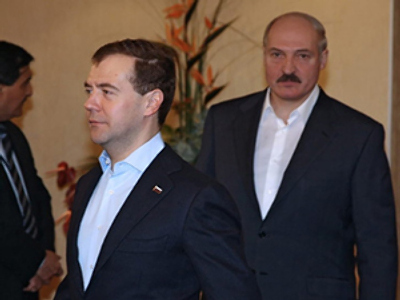 In general, if all of Medvedev’s proposals are put into action, that could lead to creating a two- or even three-party parliament system – first on the regional and later on the federal level. Such architecture is definitely more comfortable for the authorities as it makes them less vulnerable for the attacks from many Western countries, which often accuse them of using totalitarian governing methods. If a multi-party system is built, those accusations will have no ground. It will also improve relations with Russian society, letting the “social steam” (that now goes through radical opposition parties) fade away in legislative forms, which is much more effective". "I think the major significance of the president’s initiatives is to let minor parties get into regional parliaments and take part in political discussion. Medvedev is also trying to make the elections fairer – he proposed refusing from an early vote, while this is the most vulnerable procedure in terms of forgery and absence of control. Another important measure is getting rid of the drive for signatures. Our parties are already mature enough not to need any additional proof of their strength. With all these changes accepted we won’t see such totalitarian actions as aggressive decisions that used to reflect the interests of only one political force. In any case, the president’s amendments encourage the development of political discussion. I am sure the authorities understand: with one single party in rule we are doomed to stagnation, and very slow modernization. Without competition and discussion there is no way forward. Many of our economic failures were also due to having only one strong political force, which had no strong rivals – so there were no new approaches and no new tactical and strategic decisions. Now, I think, this process will lead to having two or three new political parties that will represent the interests of the democratic part of Russian society, representatives of business, and our intellectual and cultural elite. Unfortunately, the already existing liberal parties are outdated – their programs are very far from reality, they lack fresh ideas, and they do not have new political figures. Of course, those amendments should first be passed through parliament, but I think the president will manage to do it – especially if he is supported by civil organizations and the media, wherein they explain to society the benefits of political competition and discussion over totalitarian decision-making". "The proposals which were made by Dmitry Medvedev in his address are mostly the continuation of the political reform which he started last year, though earlier this year the State Duma has already approved a number of laws aimed at modernization and liberalization of the political system, but they were mostly pertaining to the federal level – and now it is going to cover regional and municipal levels as well. Of course, this is a step towards greater competition. 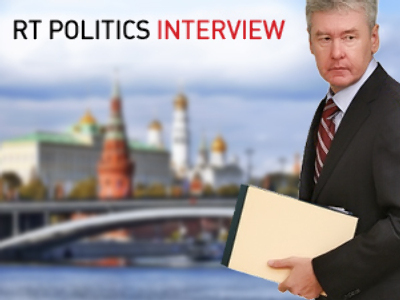 However, United Russia’s philosophy has always been that the party is open for competition and honest rivalry. We never sought for monopoly and never wanted to be a new version of the USSR’s Communist Party. So these changes will let us develop and become more flexible and dynamic. Therefore, we fully support these kinds of innovations because the major goal for us is to develop the party system here in Russia. It is obvious that if we have a one-party system like we had in the Soviet Union, which had a monopoly on ideology and decision-making, you cannot build a modern society".